Allison Transmission India, a fully-owned subsidiary of Allison Transmission Inc. is the world’s largest manufacturer of fully automatic transmissions for medium and heavy-duty commercial vehicles and leader in hybrid-propulsion systems for city buses. Currently grabbing a global market share of 63%, the Indian arm is taking several steps to penetrate more into the Indian bus and truck segments. 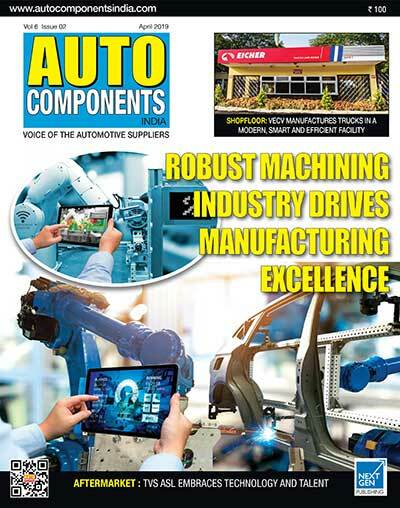 As automatic transmission started cleaving its own market with the response becoming overwhelming across the world, Allison Transmission figures out their market would certainly go leaps and bounds with OEMs. The company senses the destination is within the vicinity and automatic transmission will soon become one of the requisites in the buses and truck segments in India. 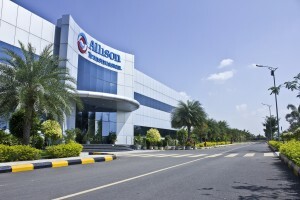 Allison Transmission India opened its 18,890-m² multipurpose operations in 2010 located in Oragadam near Chennai. 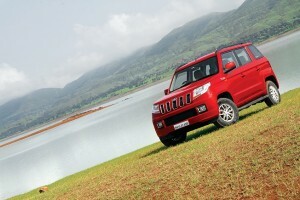 The plant was strategically developed to satisfy steadily growing demand for its fully automatic transmission potential in India. Celebrating its centennial year this year, Allison Transmission brings in higher level of standards and core capabilities to the Indian facility as well. The plant was built in a record time of 9 months well ahead of the project plan. Overall site development was driven from the philosophy of adopting best environmental infrastructure and practices, energy efficient features and design for safety as a norm. Best environmental features incorporated like zero discharge capability with recycling system & elevated solar pond; in-house lab testing capability , bulk storage with 100% containment features and double walled tanks with sensors built to enhance risk mitigation. 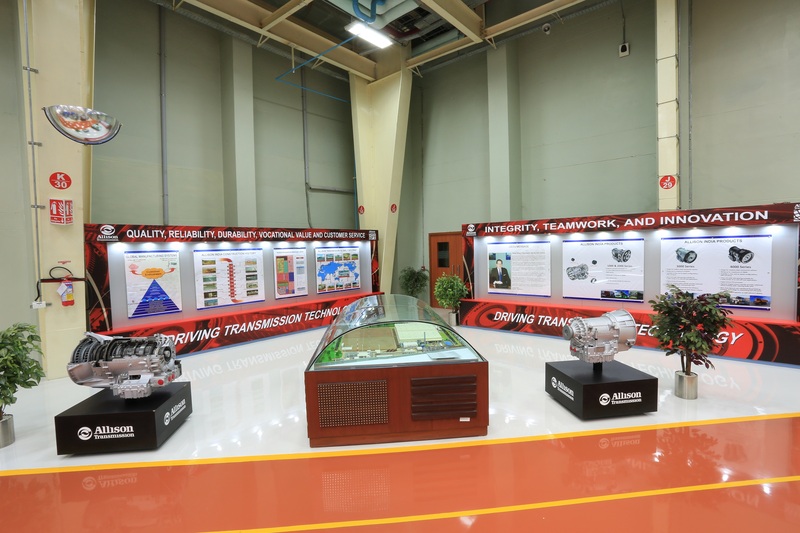 Allison Transmission’s multi-purpose Chennai operation has been manufacturing high-quality precision vehicular drivetrain components for nearly 2 years and has served as a transmission Customization Center for almost an year. Allison Customization Centers around the world configure transmissions to a specific OEM’s requirements prior to delivery which reduces assembly costs and shortens vehicle build times. 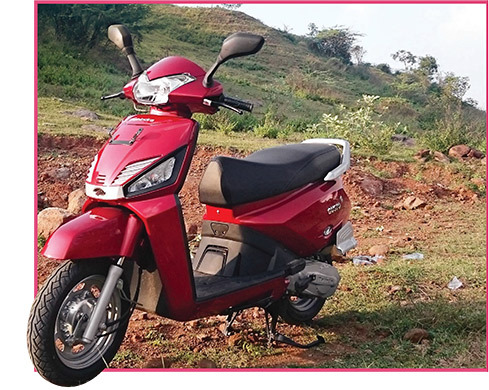 The India plant sees no difference in terms of safety, quality and manufacturing processes against its Indianapolis facility in United States. 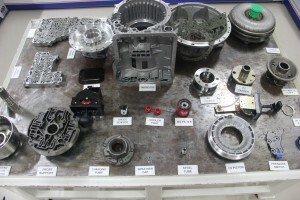 To understand how the transmissions are made Auto Components India visited the Allison Transmission facility in Chennai and understood that best-in-class transmissions made in this world class facility at Oragadam. Once you enter the facility it gives you the impression of being in a most modern shop floor with major emphasis on SAFETY and QUALITY. There are many best in class practices followed in the shop floor to achieve higher level of Safety, Employee skill set and follows ‘Zero defect strategy’. The company proudly says that they have not reported any accidents in shop floor for the past 6 years. 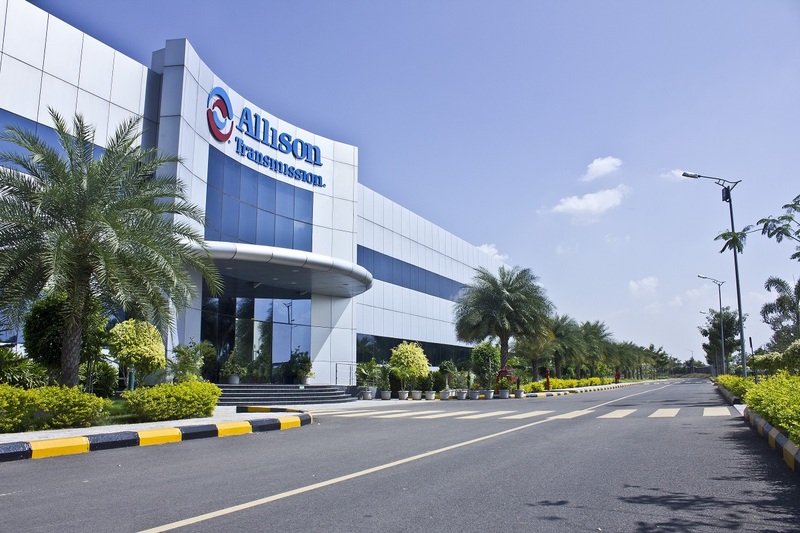 Allison Transmission’s Chennai operations have been manufacturing high-quality precision vehicular drivetrain gears since its inauguration in 2010 for the inter company requirement and also serving as a transmission Customisation Center. Allison Customisation Center configure transmissions to the local OEM’s requirements prior to delivery which reduces assembly costs and shortens vehicle build times. 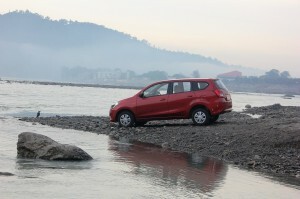 In 2012, the Chennai facility produced the Allison 1000 and 2000 Series transmissions. The company manufactures and assembles 1000 and 2000 series transmissions in Chennai plant which caters to the local and Asia Pacific region. The diligent professionals rolled out the first transmission in 8 weeks ahead of the scheduled time. Allison Chennai plant has in-house gear machining facility for 1000, 2000, 3000 and 4000 transmission models. Sun and Pinion gears machining process flows through hobbing and shaving. An integrated machine with dry hobbing, deburring & high speed shaving gives a high precision gear form. Parts are heat treated through carburizing with high purity gases. Ring gear machining process flow through broaching, shaping, hobbing & deburring as per the model. Helical broach machine takes the limelight of the shop floor with the best error proofing systems for safety & quality of the process. Parts are heat treated through Nitriding. 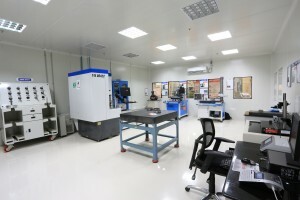 Fully equipped metallurgical and Quality lab enables inspection of the heat treated finished gears. The transmission assembly line assembles more than 200 buy parts. This line has several error proofing systems to ensure the right sequence, orientation and right parts are assembled. Production technicians and quality auditors verify meticulously in defined frequencies to ensure the effectiveness of error proofing systems. Transmissions are rolled out after passing through the main conveyer line, sub-assemblies, washing. Leak testing is the final check before the transmissions are packed for shipping. High levels of standards are demonstrated at Allison through Allison’s Global manufacturing systems (Lean Manufacturing). Kaizen principle is rolled through small group activity for continuous improvement in terms of cost, quality, waste reduction measures. Every year projects are on the rise wherein the teams actively participate to win awards. TPM – Total productive maintenance has gained primary focus with active leadership involvement. Every work day at Allison begins with addressing the autonomous maintenance through Self Directed Work teams at each cell. The company has an active objective to reduce breakdown times to enhance productivity. 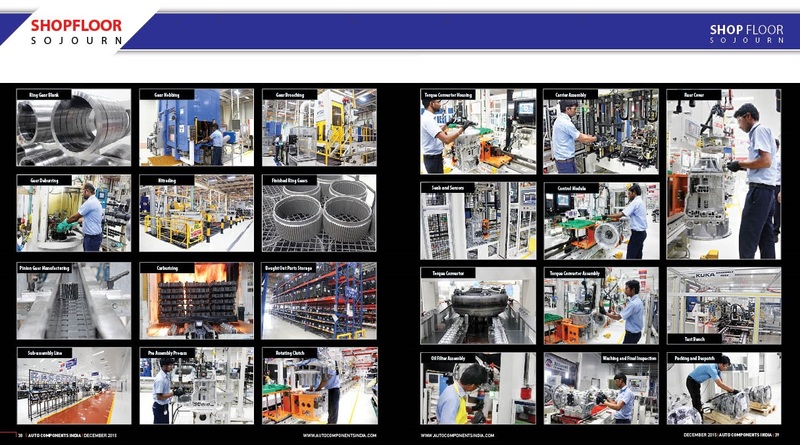 Allison India plant views its people as their important asset and pillars of the organisation. The technicians were trained during the greenfield launch right from machine installation to the first roll out of gears / transmission and have hands on experience in tooling ,machining and assembly operations. Learning is part of everyday work at Allison and employees continue to upgrade themselves through skill development program. Job diversity and active employee engagement keeps the young minds vibrant and active wherein their skills are leveraged for mutual growth. Skill development and assessment is a periodical structured approach through classroom training, “on the job” coaching and assessment in Operations. Every employee adds news skills and is accordingly placed on diversified roles adding to employee enrichment. Employee attrition is less due to high employee morale. Safety, Health, education and training needs of employees are well addressed as well as demonstrated in the day to day life at Allison India manufacturing facility through TPM / GMS (Allison Global Manufacturing Systems). As you walk into the shop floor, the metrics are transparent from their score card. A proud display of their monthly score card stands tall to speak volumes of the consistent records on safety, people, quality, responsiveness and cost. Attention to details is one of the key factors attributing to the accolades of Allison. The organisation has rightfully earned the Export House Certificate in 2014 having seamlessly launched the gear manufacturing and assembly lines. Parts required for production are imported from US and Europe. This imported material follows a definite traceability approach and engages SAP systems to ensure part traceability, material ordering, effective storage systems and ease of material issue to the production processes. Local suppliers are actively coached and monitored to ensure there is no disruption, Ever since the launch in 2010, the organisation has not disrupted any customer line and has not incurred any expenses towards premium freight inward or outward. The Chennai plant received 2 of India’s most prestigious Golden Peacock National Awards for Occupational Health and Safety in the year 2011 and the second Golden Peacock National Quality award in 2012. These awards stand testimony to the consistent application, adherence and enhancement to the international Safety and Quality standards. 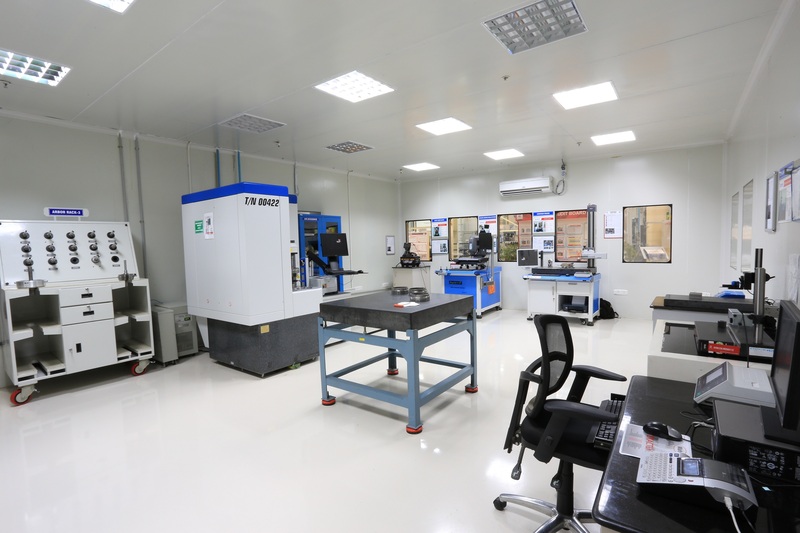 Allison India plant has a modern equipped Product Training Centre wherein the dealers and OEM customers across the country are trained by accredited trainers to impart product knowledge and to enhance their Allison experience. Continuing with the commitment to Quality, Safety and Environment, Allison India plant received the IMS (Integrated Management Systems) in 2014 in recognition of Quality Systems TS 16949 , Safety systems OSHAS 18001 and environmental EHS 14001. Allison Customisation Centre is certified with ISO 9001. 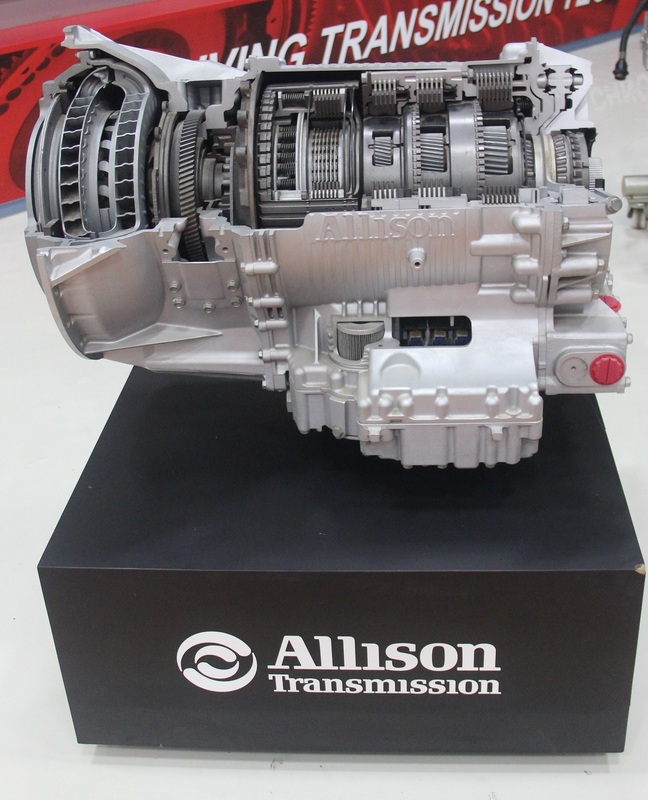 With all these accolades, Allison Transmission hopes to gain good market share in the coming year as the penetration of automatic transmission in India is gradually increasing. This has been a great read for me and I am sure many others with the manufacturing & engineering background have loved it as well, Thanks for your efforts here.